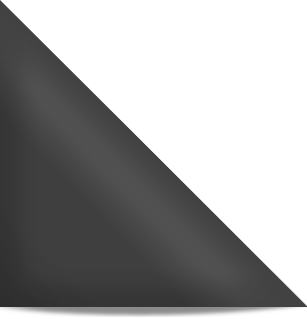 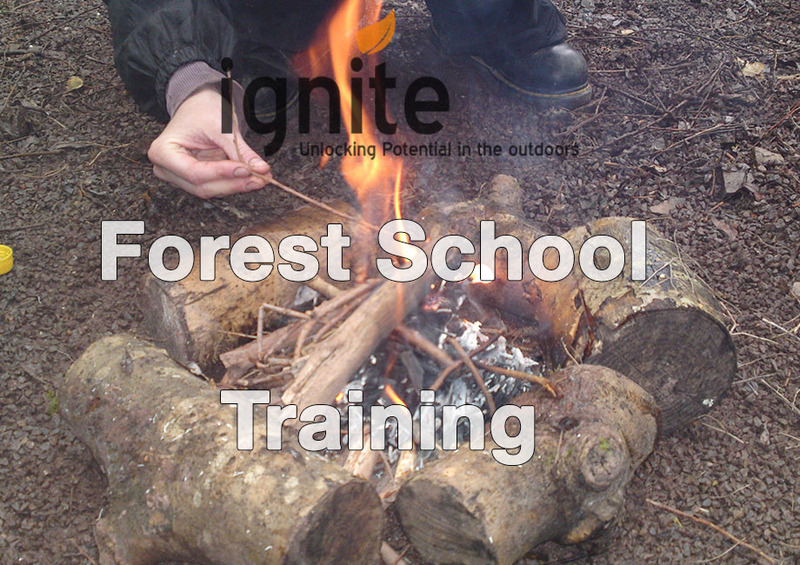 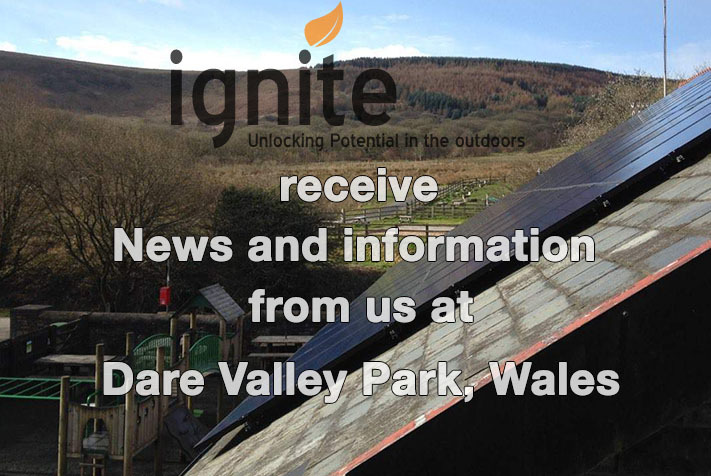 Ignite Unlocking Potential are a recognised provider of Forest School training and are members of the Forest School Association and we offer a range of accredited and non accredited Forest School program options that can be tailored to specific requirements depending on need. 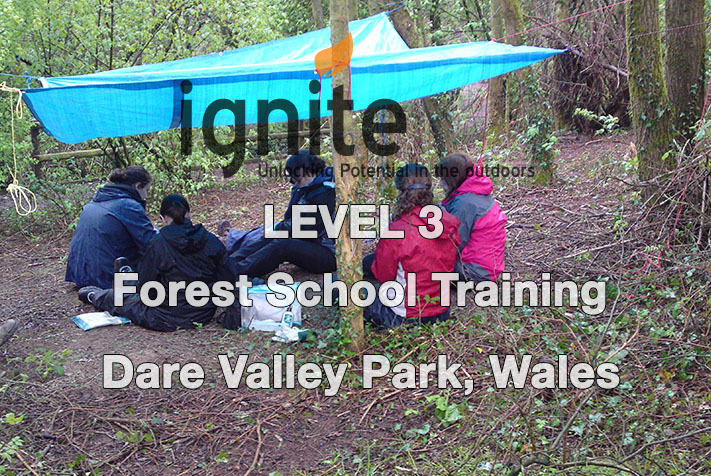 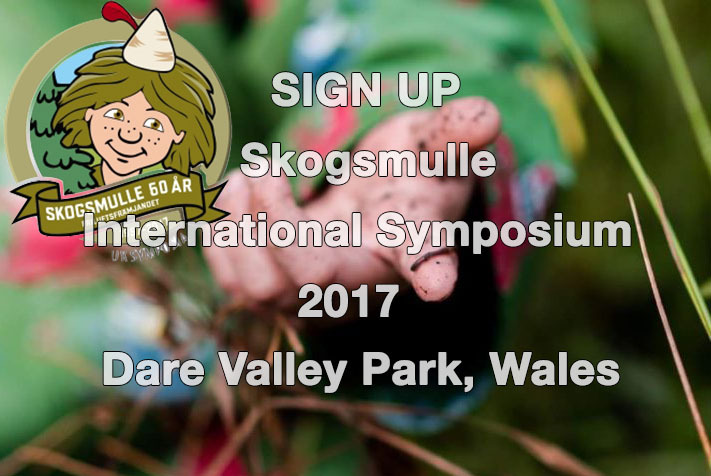 Forest School is a proven pedagogical methodology and one which has been adopted extensively throughout Scandinavia where it has become a key element of Early Years provision. 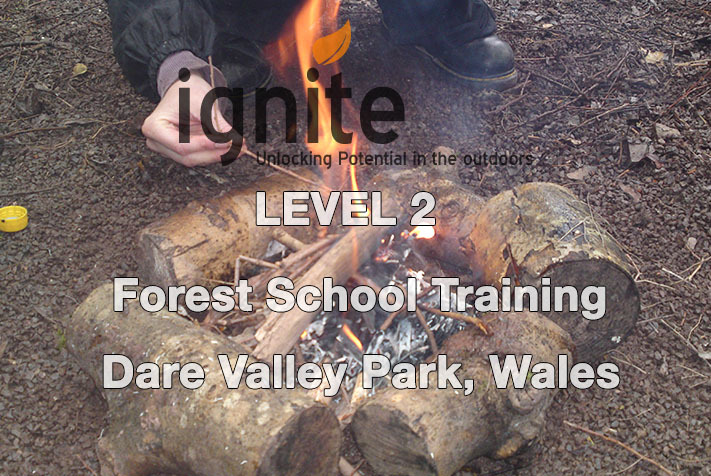 Forest School provides a unique way of creating a child centered learning environment which fosters independence and self esteem in children through involvement in stimulating outdoor learning activities that enhance physical, mental and social development. 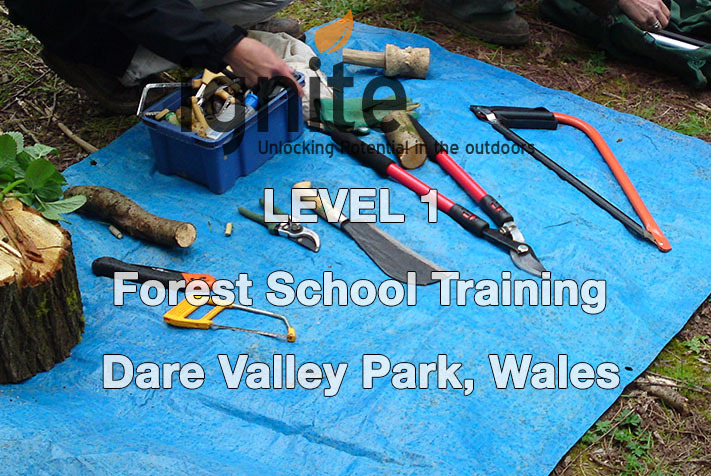 “Lifelong learning and the Future Wellbeing of Generations Act, 2015, strengthens the need even more for playing and learning outdoors to aid the development and learning of young children.”.